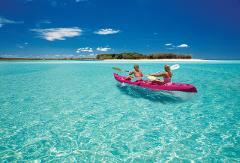 Make the most of all that Hervey Bay and Fraser Island have to offer! 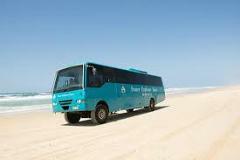 Enjoy a the remote side of Fraser Island and visit the eastern beaches on a package you will never forget. Bonus Whale Watching during the Hervey Bay Whale season. 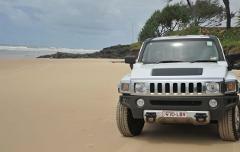 Make the most of all that Hervey Bay and Fraser Island have to offer! Enjoy the remote west coast and visit the eastern beaches on a package you will never forget to the World Heritage Listed Fraser Island. 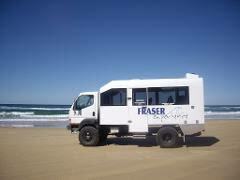 Make the most of all that Hervey Bay and Fraser Island have to offer! 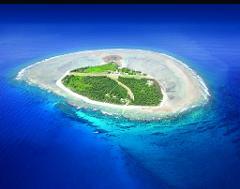 Enjoy the remote west coast and visit the eastern beaches in small groups on a package you will never forget! Bonus Whale Watching during the Hervey Bay Whale season.